You can read our full complaints procedure here. Please let us know if you have any special needs in relation to language or arising from a disability (eg. large print). We have eight weeks to consider a complaint. If we have not resolved it within that time you may complain to the Legal Ombudsman. If you are not satisfied with the way we handle your complaint you can ask the Legal Ombudsman to consider it. 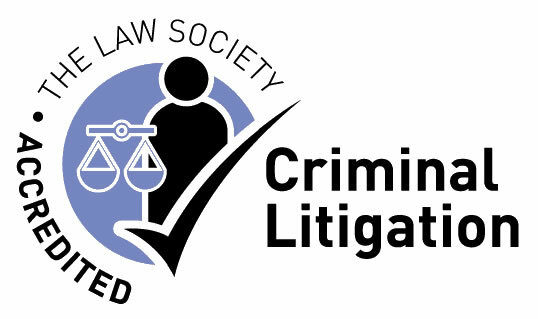 Normally, you will need to bring a complaint to the Legal Ombudsman within six months of receiving a final written response from us or within six years of the act or omission about which you are complaining or three years from when you should reasonably have known there was a cause for complaint (if the act took place more than six years ago). The Legal Ombudsman’s contact details are as follows: www.legalombudsman.org.uk. Email enquiries@legalombudsman.org.uk. Postal address: Legal Ombudsman, PO Box 6806, Wolverhampton, WV1 9WJ. The Legal Ombudsman asks that you do not send originals as they scan any documents they receive and then destroy what has been sent.